In today’s episode we speak with Dr. Robert Zubrin. 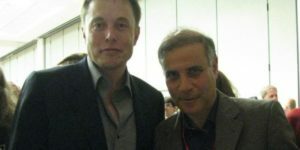 Dr Zubrin is the president of The Mars Society and author of the seminal “The Case for Mars” & “Mars Direct”. 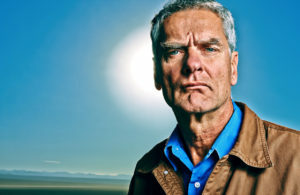 He is one of the most outspoken voices on getting us to Mars as soon as possible and is often featured in T.V. shows to speak on the subject, such as the second season of National Geographic’s “MARS” series. In this interview, we discuss Mars InSight’s successful landing, Zubrin’s Moon Direct plan, his critiques on the Deep Space Gateway, working with SpaceX to get back to the moon, and much more! 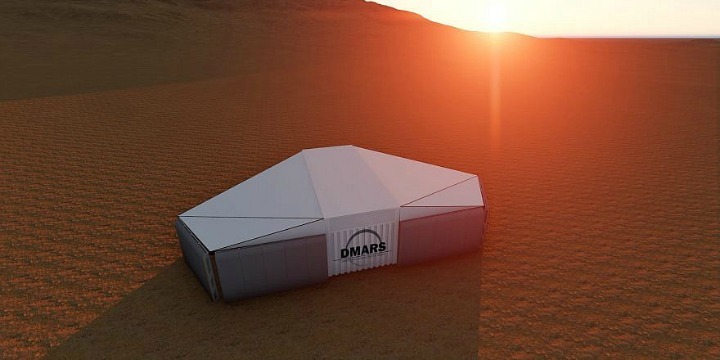 In today’s episode, we speak with Dr Reut Sorek Abramovich of the Dead Sea and Arava Science Center, the Davidson Institute of Science Education & the Young Astronaut Academy, and a recent analog Ramonaut for D-MARS (Desert mars Analog Ramon Station) in Israel. 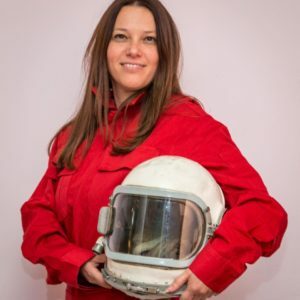 In this interview, Ron and Reut discuss astrobiology, her work with the Mars Society in Australia, her creation of the Mars Society Israel Chapter, the growing excitement for space science in Israel, her and her students work as analog Martian/Ramonauts at D-Mars and much more! Check out the interview here and make sure to like and subscribe! If you are excited about Reut’s work, you can contact her at Reut.Sorek at Gmail, find her on Facebook here, or check out the Mars Society Israel Chapter here! Today’s host is Ron Sparkman, Editor-In-Chief of Stardom (@StardomSpace on FB, Twitter, & IG) & host of The Stardom Interviews. Listen to the episode on iTunes or click the link below! In today’s episode, we speak with Dirk Schulze-Makuch. Dirk is a professor for planetary habitability and astrobiology at the Technical University, Berlin, Germany, where he leads the Dry Limit of Life Project. He is also an adjunct professor at Washington State University and Arizona State University. 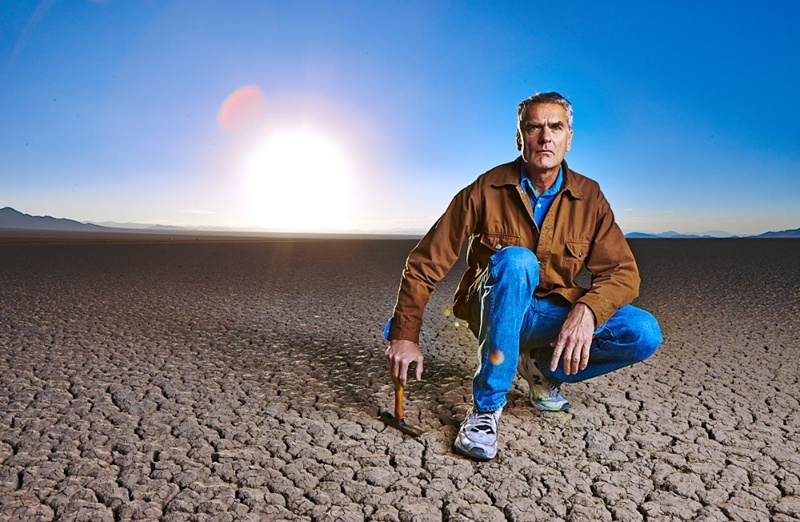 In this interview, Bill and Dirk discuss his research and how it pertains to possibly finding life on Mars, the search for life beyond the microbial kind, his new book “Cosmic Zoo” and much more. Check out the interview here and make sure to like and subscribe! 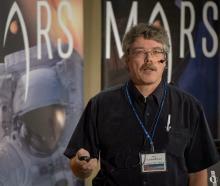 Today’s host is Bill Hargenrader, Founder & Co-Creator of I Love Mars (FB, Twitter, & IG: @ILoveMarsFans) and best-selling author of the “Mars Journey: Call To Action” series. 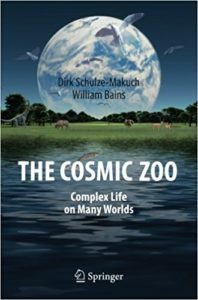 Link to listen to our interview in iTunes: RPR 21 – Dirk Schulze-Makuch, Astrobiologist, Author, “The Cosmic Zoo” or check it out below. In today’s episode we speak with James L Burk. 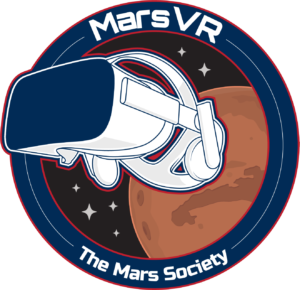 James is The Mars Society’s IT Director and is heading up their newest project, MarsVR! 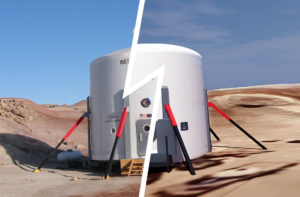 In this interview, we discuss the Mars Society’s new VR project, how it differs from the other VR and AR projects out there, the creation of “Crowd Exploration”, photogrammetry mapping for photorealistic VR experiences, the science, citizen-science, STEM, & outreach applications for Mars VR, how MDRS fits in (and a little info on what MDRS is for the uninitiated), their new Kickstarter campaign for the project, and much more! Link to listen to our interview in iTunes: RPR 20 – James L Burk, IT Director & MarsVR, The Mars Society or check it out below. RPR 16 – Dr. Geronimo Villanueva, Planetary Scientist, NASA Goddard Space Flight Center. In this episode we discuss the possibilities of life on Mars, the space missions Dr. Villanueva is working on such as the James Webb Space Telescope & ExoMars, and much more! Link to listen to our interview in iTunes: RPR 16 – Dr. Geronimo Villanueva, Planetary Scientist, NASA Goddard Space Flight Center. Today’s host is Ron Sparkman, Founder of UpportunityU.com and Co-Creator of I Love Mars Media. In today’s episode we speak with Dr. Chris Mckay from NASA Ames Research Center. Chris is an astrobiologist and space scientist, as well as an authority often sought out to discuss terraforming other planets…and Mars! 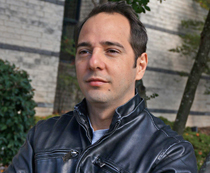 He’s also a popular science communicator that has been prominently featured on popular T.V. shows such as “How The Universe Works” and “The Universe”. In this interview, we discuss the search for life in the Universe, the possibility that there was life on Mars and if it may have seeded on our planet Earth, the future of humans on Mars and how we can terraform the planet, and much more! My research focuses on the evolution of the solar system and the origin of life. 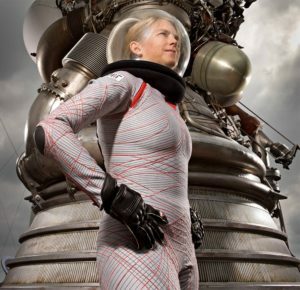 I’m also actively involved in planning for future Mars missions including human exploration. I have been involved with polar and desert research, traveling to the Antarctic Dry Valleys, the Atacama Desert, the Arctic, and the Namib Desert to conduct research in these Mars-like environments. 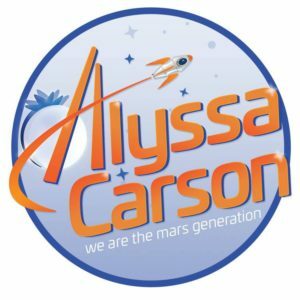 RPR 14 – Alyssa Carson, Future Mars Walker. In today’s episode we speak with Alyssa Carson. 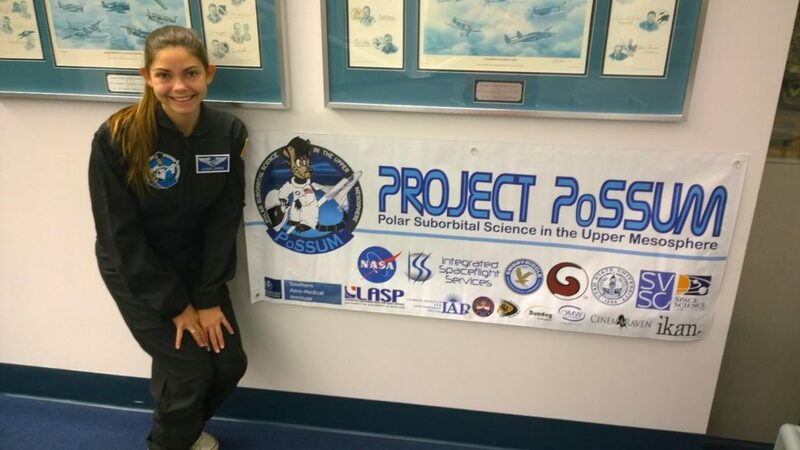 At 16 years old, she is already on her way to being a space traveler, working with Project Possum Citizen Scientist Astronautics program (Advanced POSSUM Academy. New class starting soon! ), as well as being a national speaker and featured in the new Netflix documentary, “The Mars Generation”. She talks about what she’s accomplished so far, her involvement in the Mars Generation, and more! Alyssa at Project Possum training. Today’s host is Bill Hargenrader, bestselling author of the Mars Journey series, and Founder of I Love Mars Media.